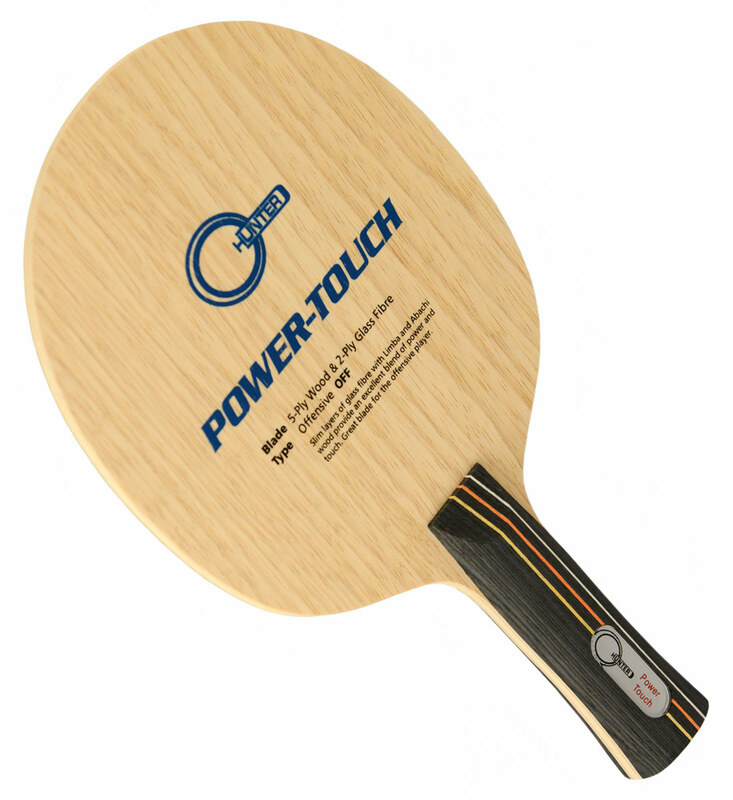 The Power-Touch is one of the most popular Combo Specials! Includes the blade and a choice of two rubbers. 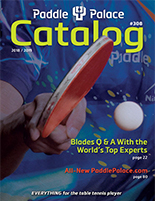 The Hunter Power-Touch is a great blade, used by Paddle Palace's own Judy Hoarfrost, 3-time US Senior Women's Champ. It is fast with a great amount of control for the amount of speed. Has a great feeling to it. Light in weight.